With a custom-built cover or other item from DNP Canvas in Minnesota, you can rest assured that you will get all of these things and more. 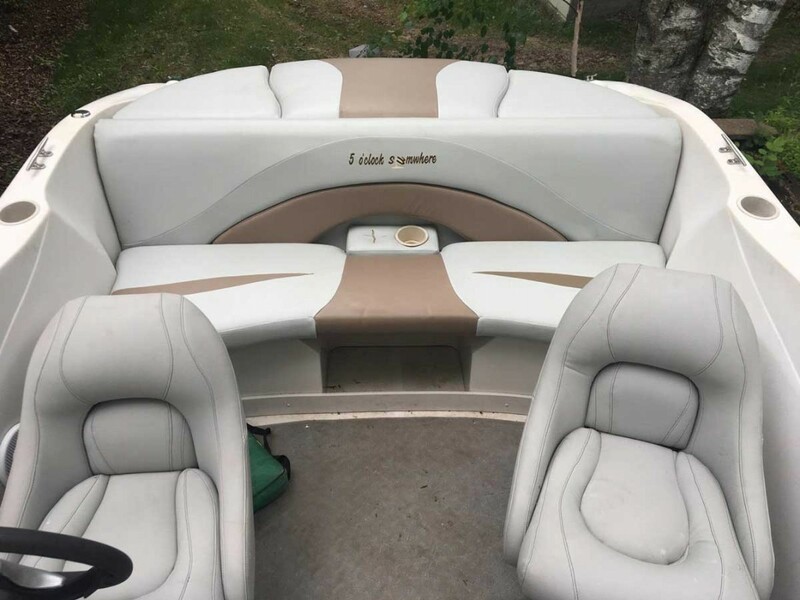 We specialize in building and repairing covers and upholstery for boats and pontoons, gazebos and awnings, and specialty items. From our location in Cambridge, we are able to serve customers in the Twin Cities metro area as well as throughout the state. At our north metro shop, we work with a variety of materials—from Sunbrella and vinyl to other lighter-weight, flexible options—to craft the custom item you require. 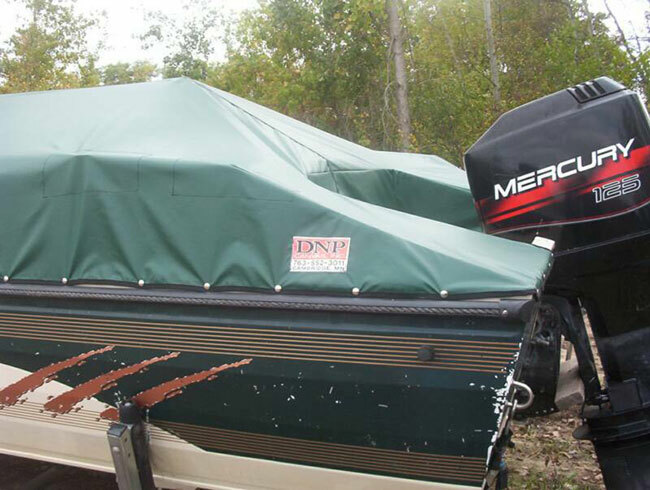 Whether you need a new boat cover or repairs for your pontoon top, we can help. We also have the tools and supplies required to manage all marine upholstery, including boat seats, couches and chairs. Turn to us for all of your awning or canopy needs. 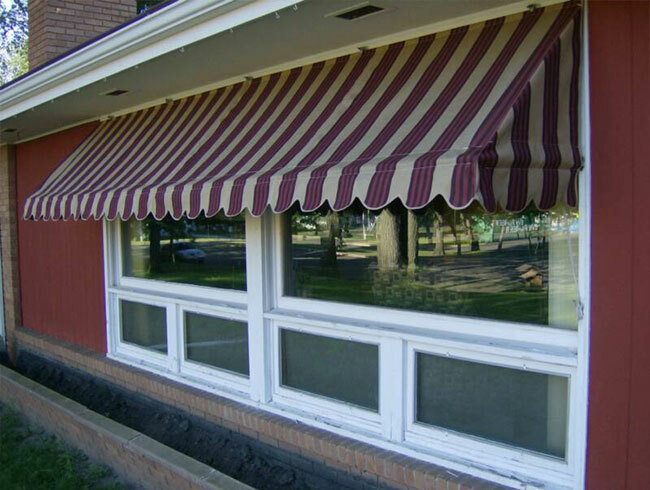 We can handle any project, including recovering storefront awnings, gazebos and trailer porch covers. 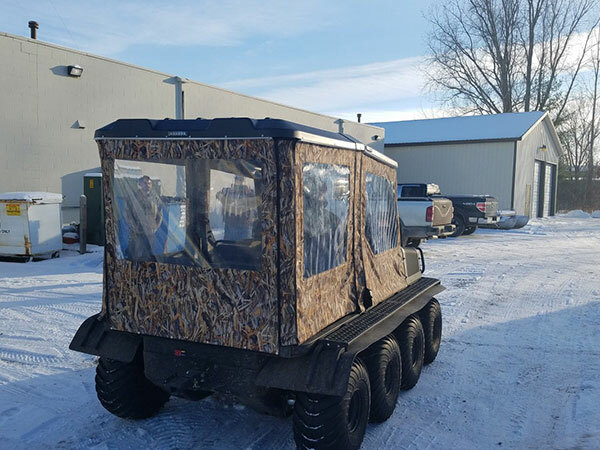 Specialty items we make in our shop include skirts for rock walls, covers for ATVs, wheel well covers for your ice castle fish house, skirts for your tree stand and more! We provide custom design and embroidery services to enhance any of our custom canvas products. Add a monogram or log to your cover with our custom embroidery services. DNP Canvas goes beyond the normal canvas orders to ensure our customers are covered wherever they land. 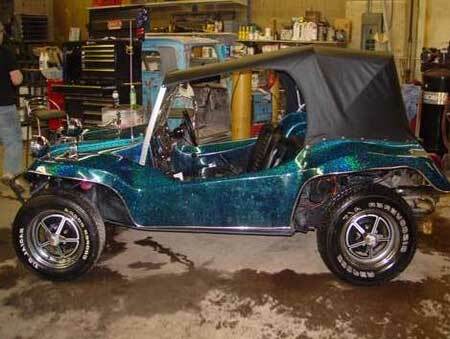 We are here to provide quality production for each customer, regardless of the size of order you may have. We never focus on quantity—we refuse to churn out cover after cover to bolster production numbers or clients helped. To us, this is more than a product, it’s a relationship. We believe in the products we create. Learn more by reviewing our warranties. We have access to all variety of materials, and emphasize use of those that are strong and sturdy, but still easy to maneuver. Our prices are competitive, and our focus on customer service can’t be beat. Learn more by contacting our Minnesota canvas company online or by calling us today at 763-552-3011.